PiscoLogía pisco is Peru's best craft pisco. We hand harvest our very own estate-grown grapes, crush by foot, and distill in small batches to make this handmade Peruvian pisco. All of this is completed in our distillery in Azpitia, Peru. Consult our cocktail recipe page for ideas on how to mix our pisco acholado and quebranta! 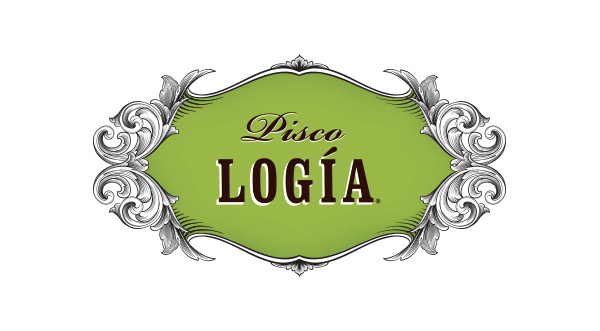 PiscoLogía Pisco is a clear Peruvian brandy crafted by taste and tradition by our master distiller, Nati Gordillo. Our process begins with meticulous viticulture to extract the prime qualities of our land. We then hand harvest and select the best grapes, which are crushed by foot and distilled in small batches. Finally, after maturing to perfection in neutral casks, PiscoLogía is then bottled and ready for export. Showing great care throughout this entire artisanal process, we proudly offer PiscoLogía from our place to yours. One of Peru’s richest cultural traditions, pisco is a grape distillate that dates back to over four centuries. Drawing its name from a Quechua word meaning “little bird,” pisco is also an important port town on Peru’s coast. It is here where the clear spirit became wildly popular with sailors. Made from 100% estate-grown Quebranta grapes, its aromas are grassy, herbal, and reminiscent of sweet caramelized banana. It tastes of toasted almonds, pecans and tart green apples. PiscoLogía Acholado is a blend of our estate-grown Quebranta and Italia grapes. It is velvety and warm, with a pop of eucalyptus, perfect for mixing or sipping. 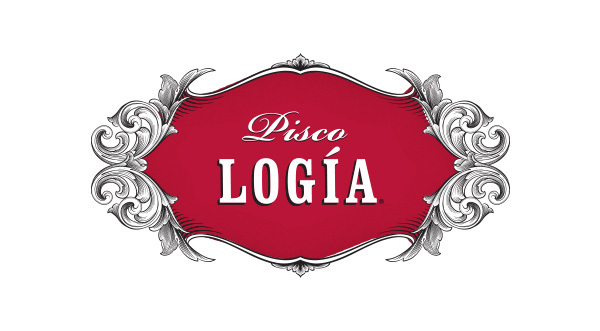 PiscoLogia is in limited distribution in the USA by Craft Distillers.